Do you want to have a party? How about a mystery party? 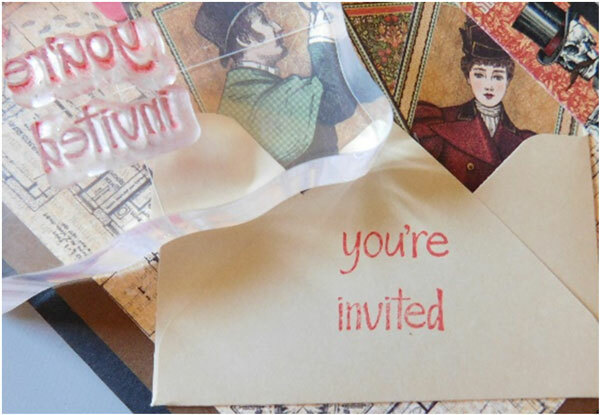 Use this fun, “WhoDunnIt” invitation to send to your guests. First, create the card base from cardstock. This invitation is a larger size to be able to fit all of the fun stickers and papers onto it. 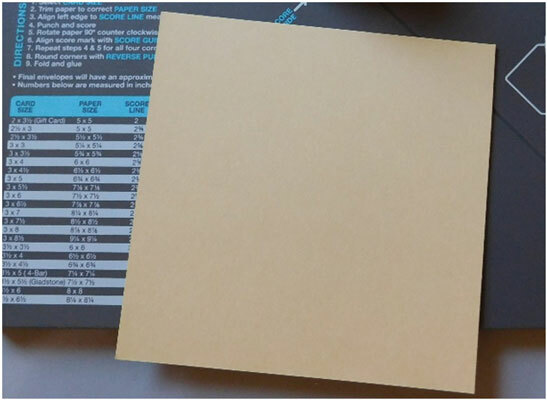 Cut the cardstock using a paper trimmer to measure 11” x 7”, score with a scoring board and fold in half. 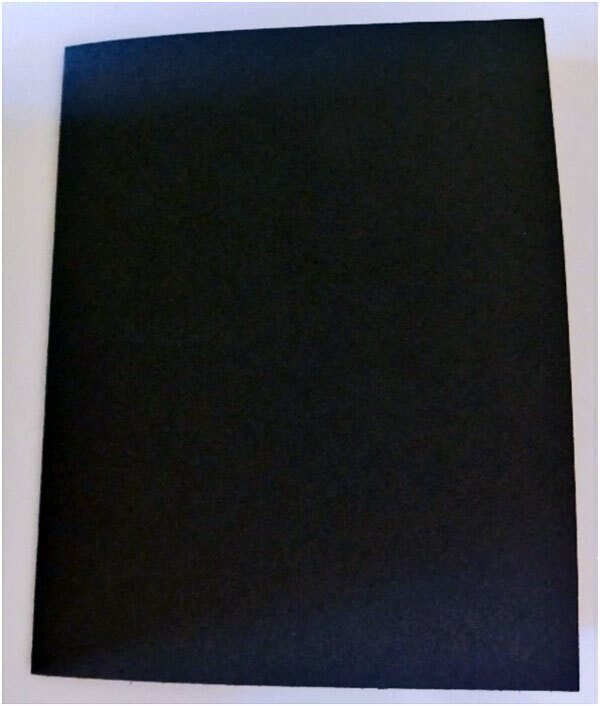 Also, cut a 5” x 6 ½” piece of cardstock of another matching color (dark brown used here). 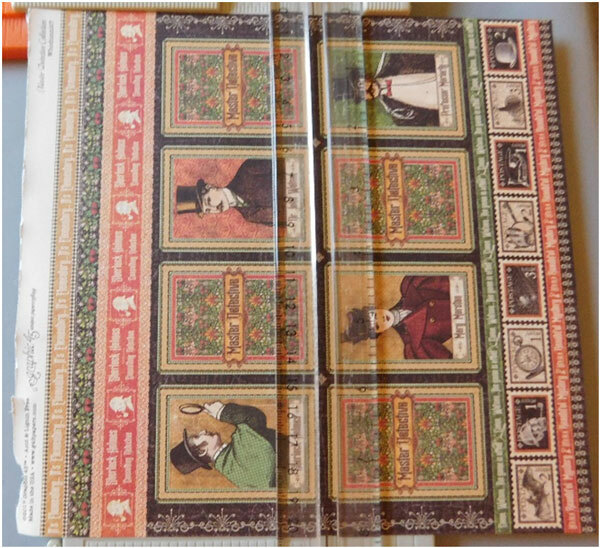 In addition, cut a 5” x 6” piece of patterned paper from the Master Detective line. Now, using the Envelope Punch Board by We R Memory Keepers create a 2” x 3 ½” sized envelope from a 5” x 5” square of cardstock using the directions on the board. Fold the envelope on the score lines and adhere it together with a tape runner. 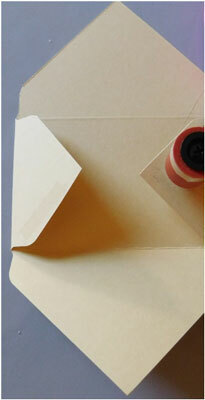 Assemble each layer of the card onto the card base and attach the envelope. Cut 4 of the cards from the Whodunnit sheet from the Master Detective line by Graphic 45. Stagger them inside the envelope and attach them using tape. 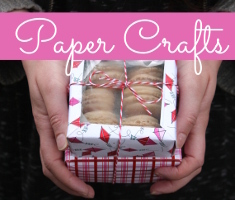 Punch, die cut or tear a piece of cardstock for a fun edge effect. 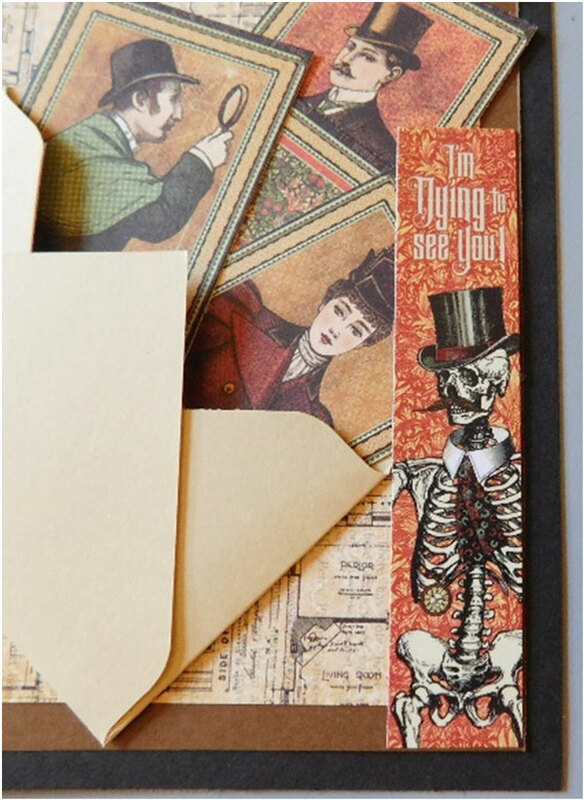 Trim the WhoDunnIt sticker to fit onto the cardstock piece created in the previous step and attach both to the top of the card. Add the skeleton sticker to the corner to complete the design. Stamp, “you’re invited” onto the envelope to finish the outside of the card. 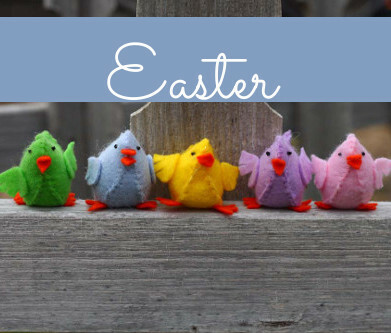 Add the details of the party to the inside and you’re ready to send them out. The next time you want to have a party, use this card to invite your friends. Don’t forget to make it a mystery. Need a fun game to play? 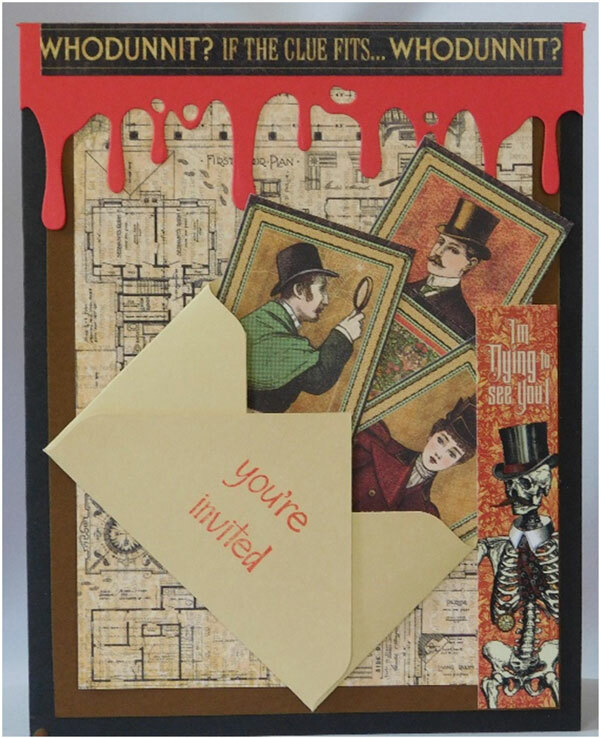 Look for my other tutorial called, “The Great Holmes WhoDunIt Clue File Box” for a game that matches this invitation on the Think Crafts Blog. Once you see it you will want to create one and have a party just to play and have fun. This entry was posted in Cardmaking, Crafts, Halloween, Paper Crafts, Parties and tagged Cardmaking, Halloween, Invitations, Mystery Party, Party, WhoDunIt on October 3, 2017 by Peg. I think this would be a super fun and unique party idea. It reminds me of the game “Clue” i used to play as a kid. 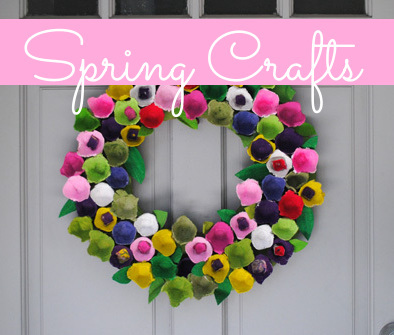 I’m always searching for cool party ideas for my daughter and the older she gets, the more harder it is to come up with something that will entertain her and her guests. I think I just found my answer to her 14th birthday party! 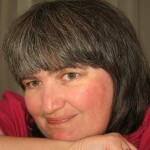 THANK YOU PEG!